Calcium is particularly important for healthy bones and teeth. Vitamin D helps the body absorb Calcium. 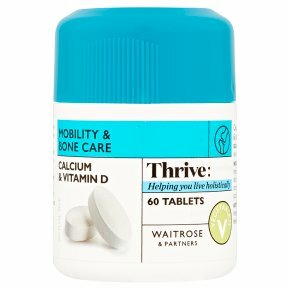 Vitamin D supports mobility by contributing to normal bone and muscle function.